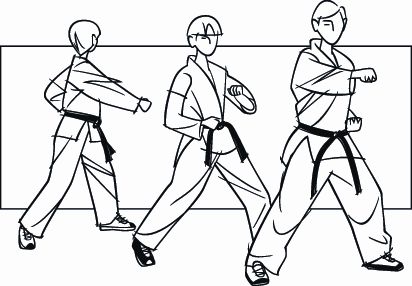 LINDEN – Linden students between the ages of 5 and 15 have the opportunity to learn karate through classes offered by the Department of Public Property and Community Services next year. Grand Master Ralph Chirico, a 10th Degree Blackbelt with over 40 years of experience, will provide students with a strong foundation for becoming champions, not only in karate, but also in life. In his “Total Learning Martial Arts Experience”, children build self-confidence, develop self-discipline, increase concentration and develop coordination. Classes will be held Friday afternoons, from 4 – 5 p.m., Jan. 9 through Feb. 27, at the John T. Gregorio Recreation Center, 330 Helen Street.